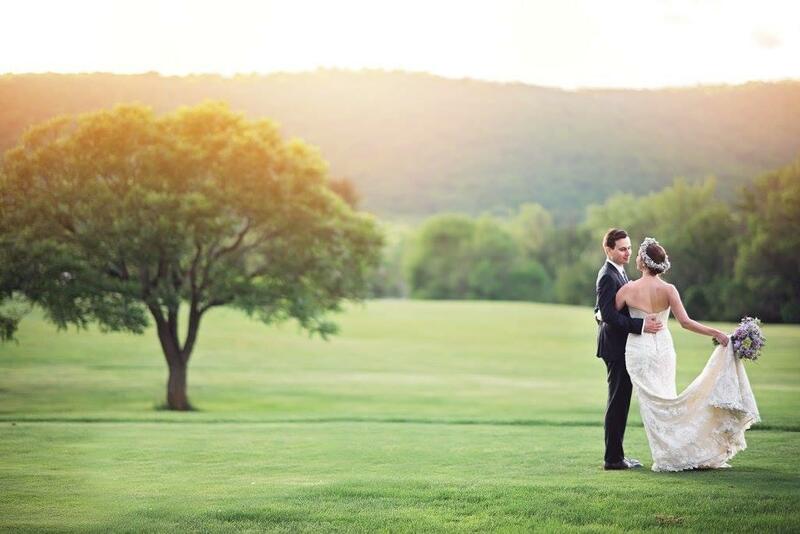 A Breathtaking Backdrop to a Charmed Way of Life Evergreen Country Club is a private club, nestled at the base of Bull Run Mountain in some of Northern Virginia’s most beautiful and breathtaking natural landscapes. 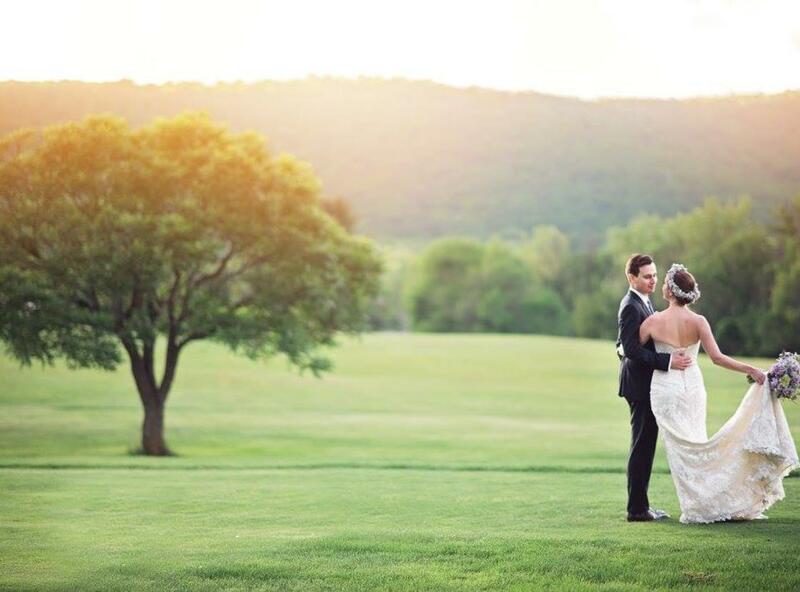 The quiet and serene setting is a perfect backdrop for your wedding day. Our professional and experienced staff is dedicated to providing you and your guests’ superb cuisine and excellent service making your day everything you desire with the ease and elegance you deserve. 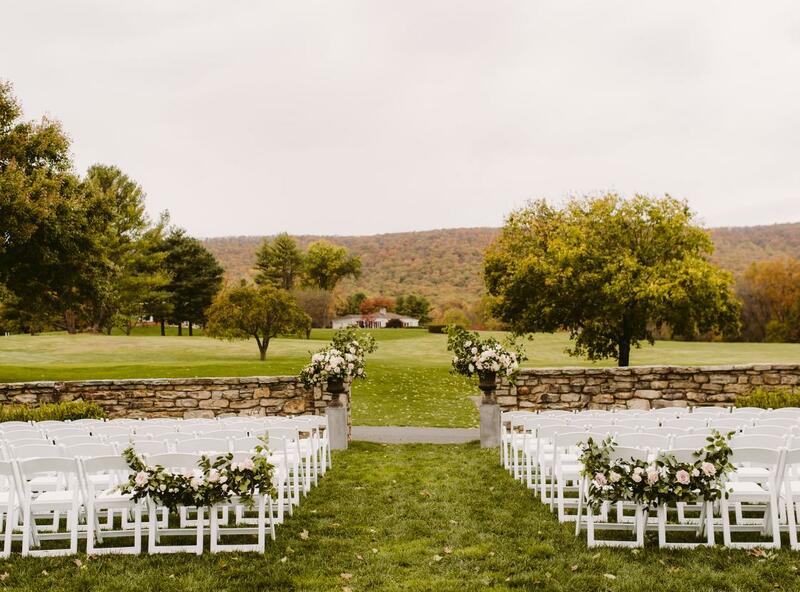 This venue welcomes a maximum of 200 guests for a couple’s wedding. 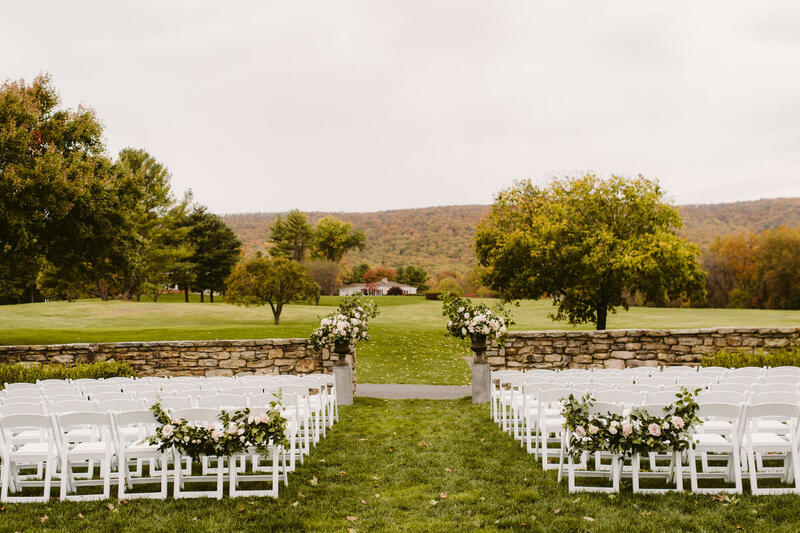 An outdoor ceremony on the green lawn features a backdrop of mountaintops, rose bushes, lush greenery and a waist-high stone wall. 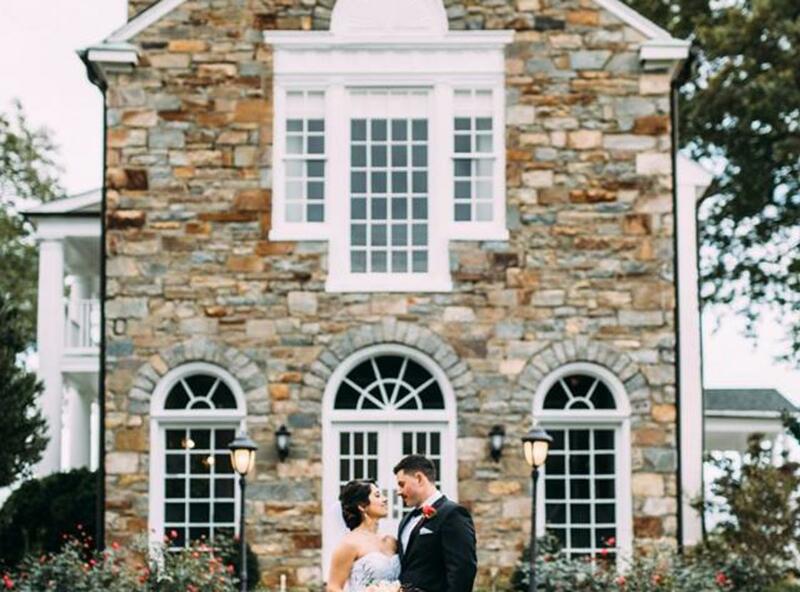 The indoor Lounge serves as an indoor ceremony location in the event of inclement weather. This space also works as an indoor option for a cocktail hour. 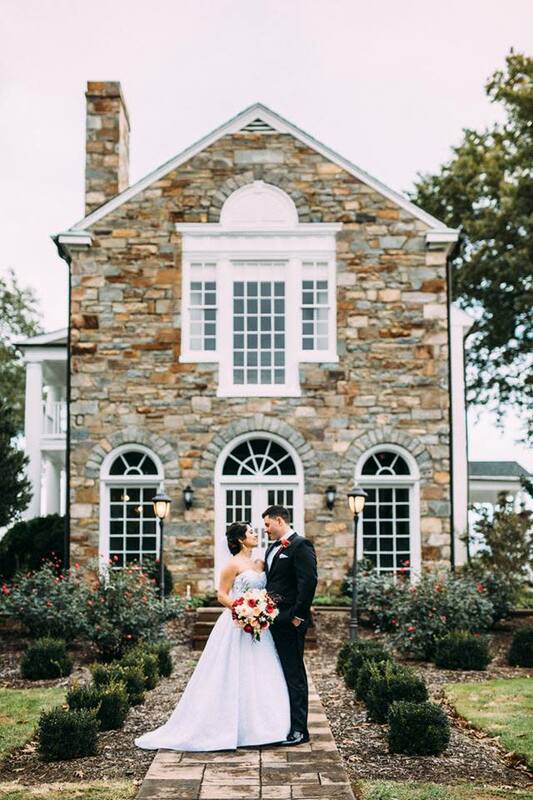 For an outdoor cocktail reception, couples can use the spacious Terrace. 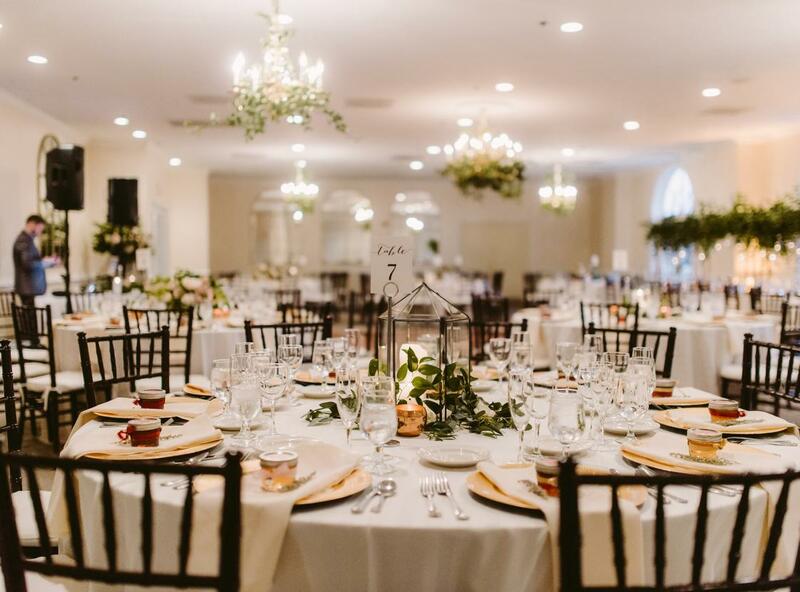 For the wedding reception, couples can use the Ballroom Proper. This elegant space features windows with arched tops, golden chandeliers, high ceilings and beige walls. 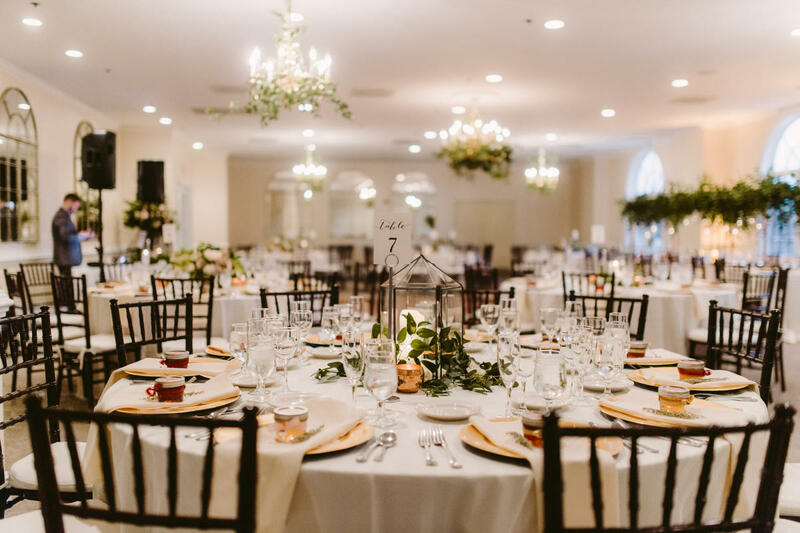 Couples can decorate this space to make it their own with flowers, centerpieces and lighting.